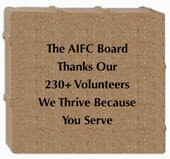 Families, businesses and civic organizations can create long-lasting recognition of support for AIFC and its building campaign by purchasing paver bricks to be included in the AIFC Pathway of Recognition. This gift can also be a way to recognize special people in your life. These bricks will be used in the entrance area of our new building. 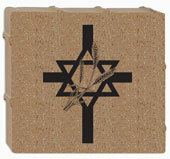 Your contribution for these bricks may be tax deductible! • AIFC reserves the right to deny any brick donation application which it determines to be inappropriate by the stated or implied message. 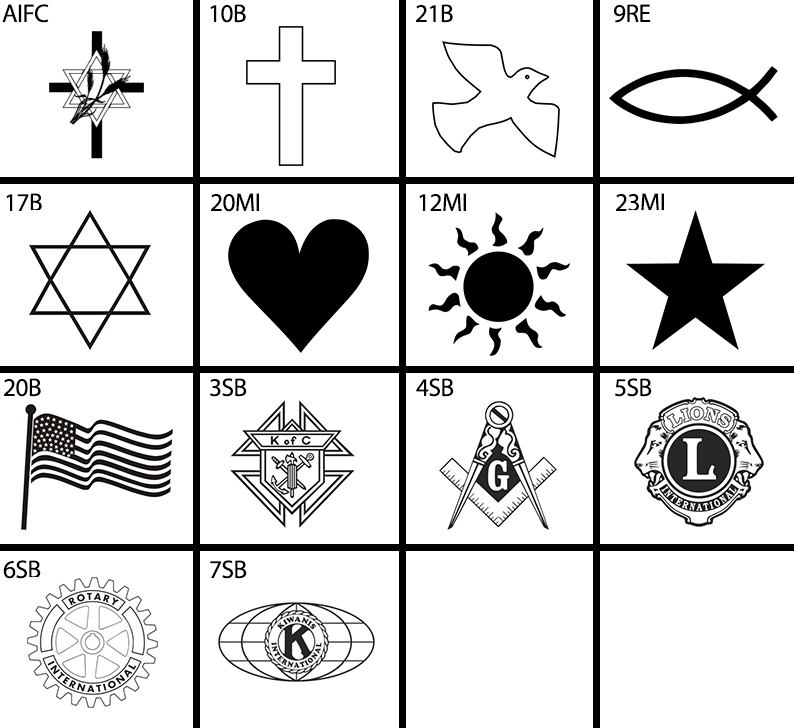 • No addresses, phone numbers or websites allowed on bricks. The Pathway of Recognition will be built into the walkways leading to the building and under the building portico, as well as the plaza area. Premium sites will be limited to high traffic sections of the walkway. PayPal will ask for a shipping address. 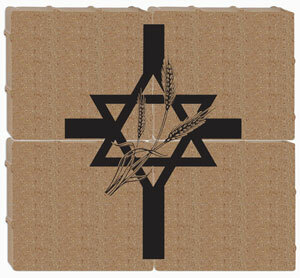 Bricks will not be shipped to you even if you provide a ship to address. They will be shipped to the new building site when AIFC requests them. 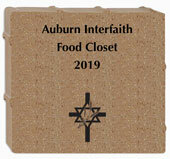 If you would like to make an additional donation or do not want to purchase a brick but would still like to donate to Auburn Interfaith Food Closet, Inc., please clear box and enter dollar amount without dollar sign. 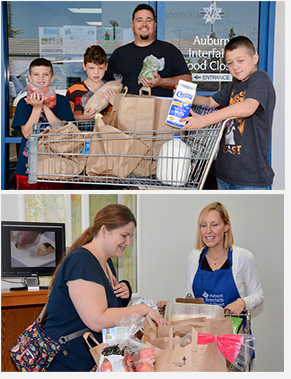 Auburn Interfaith Food Closet, Inc. reserves the right of refusal of any order found to be inappropriate or in violation of Auburn Interfaith Food Closet, Inc. policies, directives or guidelines.